Chad Wienen YFZ450R Power Kit Combo! Vortex ECU + FMF Exhaust + FCI Intake. 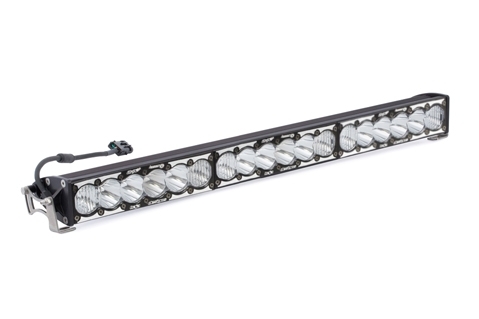 Baja Designs OnX6 40' LED Light Bar. 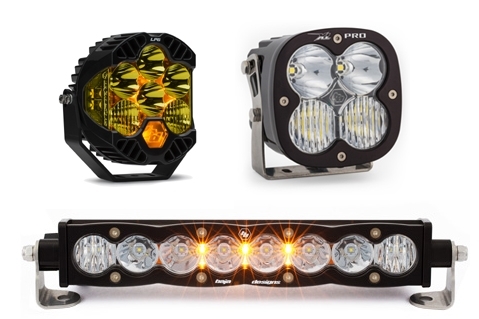 Can-Am Maverick X3 Plug & play LED Bar. This product works better then stock Honda filter. Great price. Quality product. Fast shipment. Need I say more? Good product and nice to keep kids safe! Great shipping and fits perfectly. Great, ready to go finter, especially for the price! 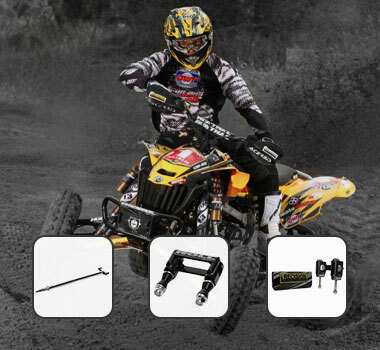 High Performance Racing Parts and Accessories for your ATV, UTV, Dirt Bike, Street Bike, Sport Cars and Trucks! 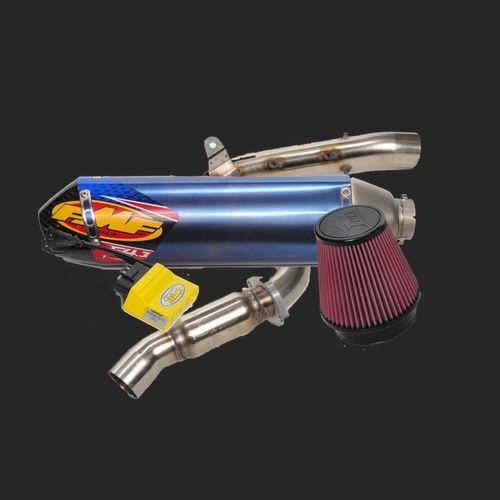 Whether a pro racer, amateur or weekend rider, at RacingPowerSports you will find a huge selection of effective products at the best prices in the industry. We carry parts for the entire range of off-road ATVs, Side X Sides, Dirt bikes, Street bikes in the market, including some early models. 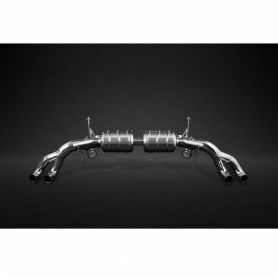 We even carry the best in performance car parts for Lamborghini, Ferrari, Porsche and several others. Our extensive selection of riding gear products and electronics will change the way you experience any terrain or asphalt. 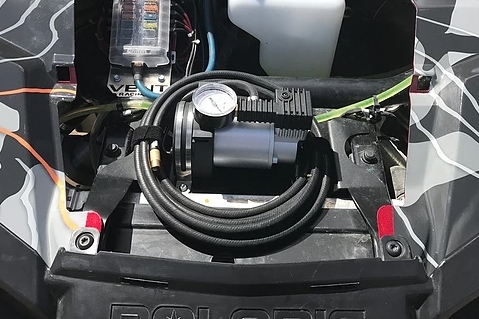 Whether you prefer action off-road or on the street, you can trust that RacingPowerSports will make sure you have the perfect equipment to upgrade or repair your machine! We are determined to provide expert customer service that sets a new standard in the world of powersports. Our goal is to equip riders of all levels for the race ahead. 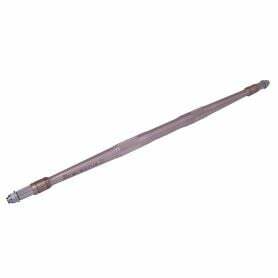 No matter their preferred track, riders can customize their rides with parts from specialist manufacturers. Experience the power and fun that comes with the freedom to choose the parts and accessories you want to enhance your performance and take your game to a new level. 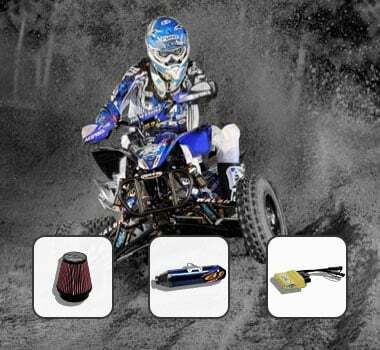 Our wide selection includes accessories and parts from Racechip Chiptuning for your Car or Truck, custom built ATV shocks from ELKA Suspension, ATV A-arms kits, ELKA Suspension UTV Front and Rear shocks, FMF Exhaust, Sparks Racing Exhaust and so much more! 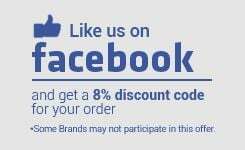 We are trusted as an Authorized Dealer of parts and accessories by the best brands in the industry, including ELKA Suspension, Houser Racing, Baja Designs, Roll Design, RPM Axles, Sparks Racing, LoneStar Racing, FOX Shocks, HMF, Capristo Exhaust and many many more. If these specialist manufacturers trust us, why wouldn't you? 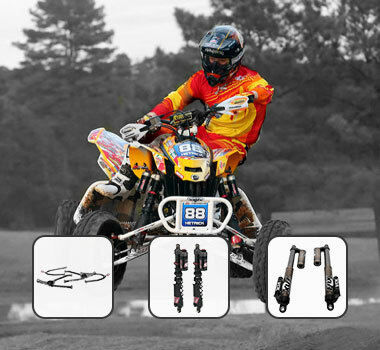 Design your dream ATV, UTV or Motocross Bike today! 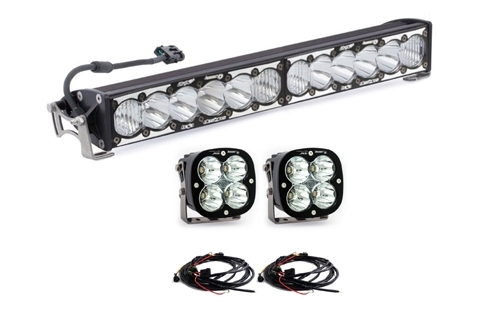 As you shop for high performance racing parts for your ATV, UTV, Dirt Bike, Street Bike, Cars or Trucks, we understand that you want the best price and the fastest shipping available. That's why we not only offer amazing prices, but also we'll match any price you find lower than ours. 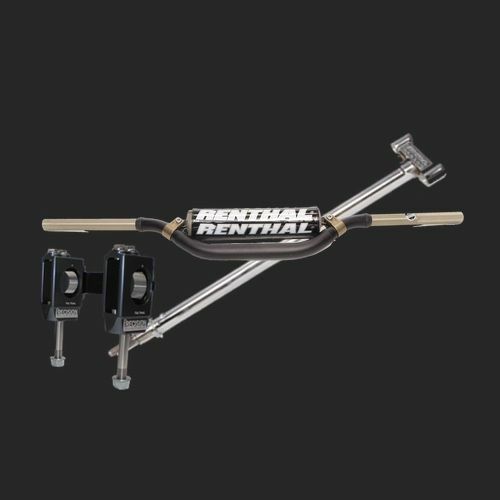 We even offer free shipping on all products sold within the Continental U.S., and we ship all the ATV, UTV, Street & Dirt bike as well as sports car products worldwide! We're Here For You - Get Advice From Powersport and Racing Experts Today! 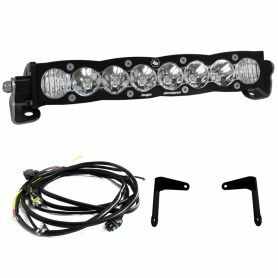 Riding different kinds of terrain requires specific parts and accessories for your off-road or street vehicle. 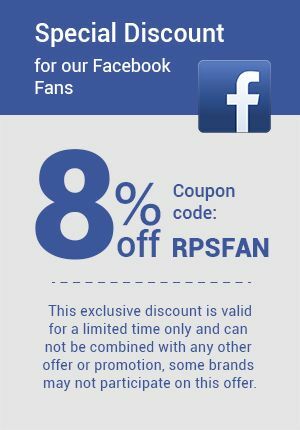 We, as powersport enthusiasts and experts, want to make sure you select the right product for your needs. Call our toll free line at +1 (888) 438-0777 and our friendly staff will be happy to assist you with any questions. You can even chat with us now or send us an email to: [email protected]. If you want to learn more about our Company or the products we carry, please visit our About Us page or read the RacingPowerSports Blog.We look forward to earning your trust as your main supplier of ATV parts, UTV parts, Street Bike parts, Dirt Bike parts, accessories and riding gear. Don't forget that we also offer Gift Cards for those last minute gifts. With RacingPowerSports, you're on your way to the finish line!